Green and yellow dining rooms seem to be a rare thing (I can't recall anyone's home I've seen with this color combo in the dining area). 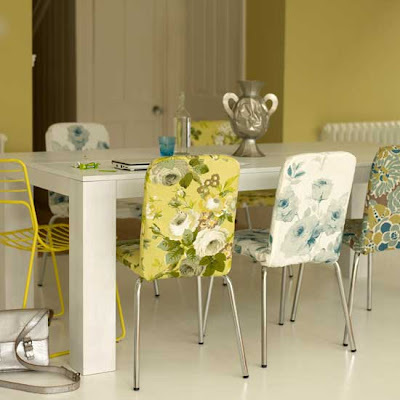 I found some spaces that exemplify why these colors might be good options: the spaces are fresh, cheerful, warm and friendly. 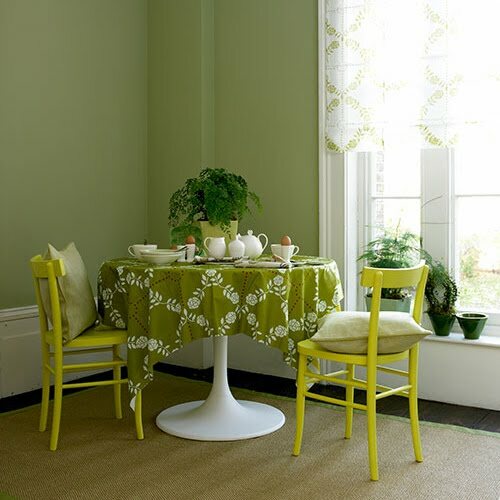 This is an unpretentious color combo that I'd enjoy with plenty of dinner parties and relaxed meals. 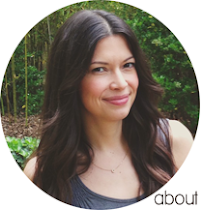 What do you think about the casual ambiance these spaces create? 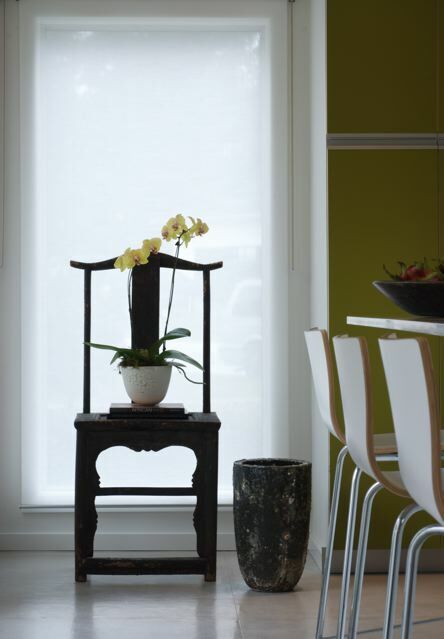 Do you prefer a different color palette for dining? Ooo... lovely. Yellow & green is one of my favorite combinations :) I think xJavierx's flickr one is my fav! The 1st photo is lovely too :) I want to own all these houses so I can alternate every week where I have dinner :) Very selfish though, but a fun one! I love this combo! It's so fresh and springy! 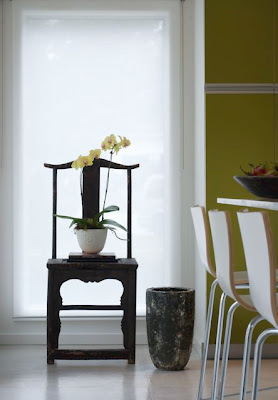 My dining room is actually painted a pale lemongrass color, similar to the picture you have posted from Living Etc. It's been that color since we moved into the our house (7 years ago) and now that we need to repaint, we're planning to go with a similar shade because we like it so much! There's a color called "Sweet Vibrations" by Pottery Barn (Benjamin Moore #391)tht we'll probably do a swatch-test with. these are darling! 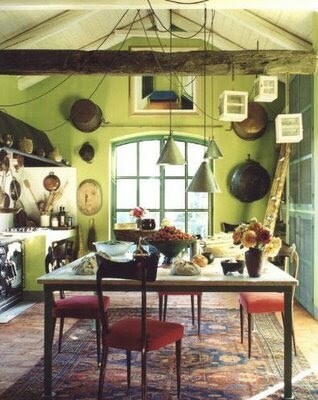 I'm all about browns and greens in my dining area! 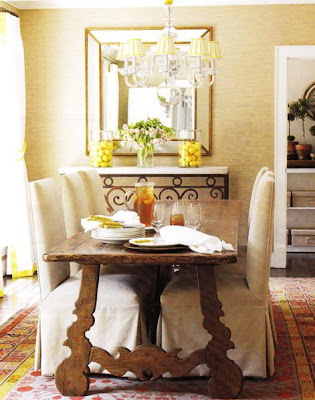 These are beautiful dining rooms! I love late 1960's decorating books in part because of all the yummy yellows and kelly greens, particularly in the dining rooms. Beautiful color combo's! I love the little hints of white in there too... the trim. Very inspiring! I would never think this combo would work for a home but i love it!! 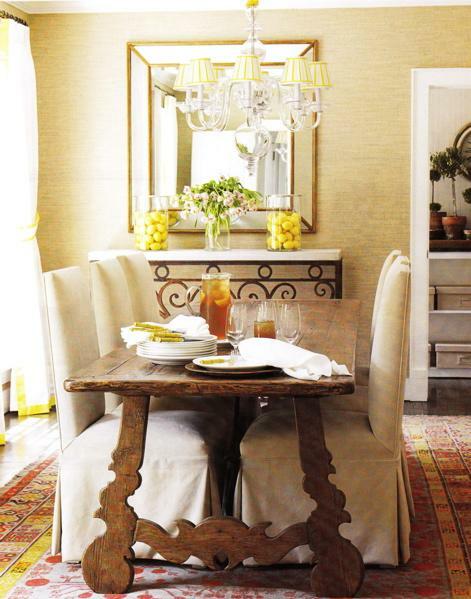 Love the 2nd room- that table is amazing. I LOVE these colors together...so classic. You are right. It is not a common colour combo at all, not even in fancy coffee places or restaurants... I think people don't dare to use yellow, even though it is a fantastic colour that makes you feel real good... Great photos! Yellow and green makes me think of my Green Bay Packers... so it's hard to be seen as elegant, because I just think football. I love deep red dining rooms... deep, rich colors. OMG, those floral covered chairs. Just gorgeous! I'm with KS; I can barely look at yellow and green without thinking of the Packers. But these soft shades are really sweet and spring-like. Great spaces... We are so casual over here, so I appreciate that aspect of these. That table in the second photo is so cool! I do love it so. I kind of think 70s when I hear yellow and green in a kitchen. But, of course, none of these rooms look 70s at all.